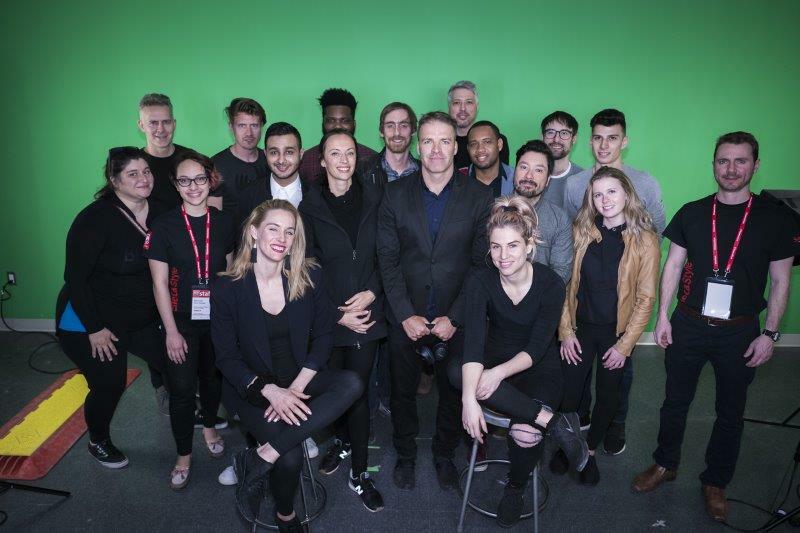 ICEF Media has just completed work on a major international branding initiative, partnering with Seneca College, International Division in the conception, production, and distribution of an innovative approach to video marketing. 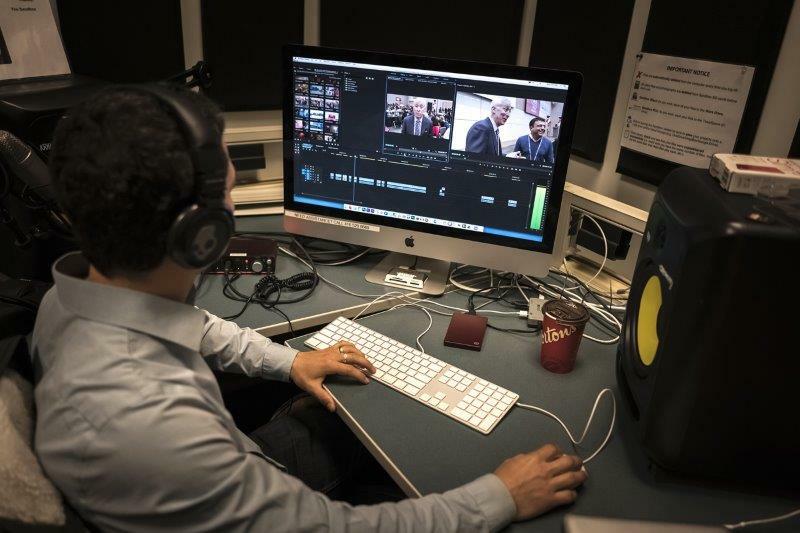 Media team as Producer, Canada East. was present throughout to film agents and the tour itself. Agents were invited to give their reasons for choosing to work with Seneca in their native language during TV “green-screen” interviews conducted on the first day of the tour. ICEF Media then edited these interviews into more than 40 advertising clips featuring interviews and highlights the campus FAM tour for agents to use in their home markets. Additionally, ICEF Media created a documentary for Seneca about the entire FAM tour, which included footage from the group’s visit to a maple syrup farm, an evening of First Nations dancing, and a trip to Toronto’s Brickworks to experience street foods from the major cultural and ethnic groups that have immigrated to Canada. The FAM tour ended with an evening of celebration that recognised the important contribution made to Canadian culture by a wide range of immigrants from around the world. View a trailer for this documentary here: https://youtu.be/Gh9cGj-_p90. For more information about ICEF Media, please go to media.icef.com.